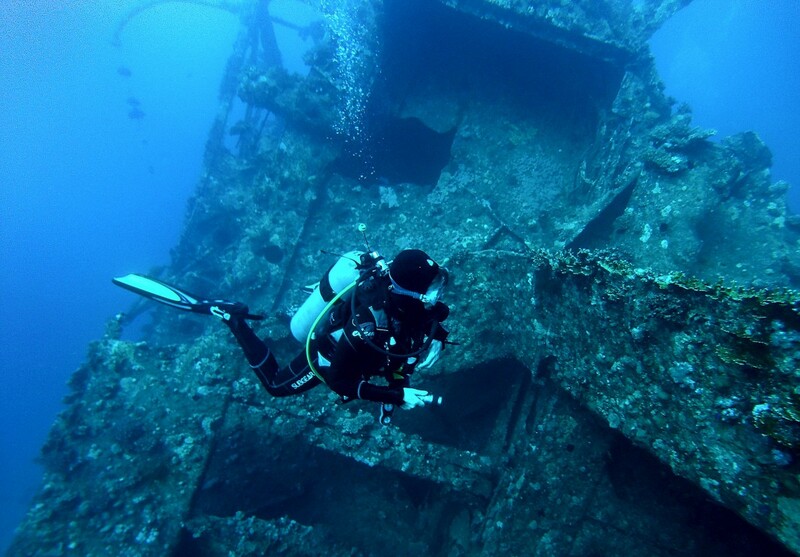 History makes the underwater more interesting to dive. 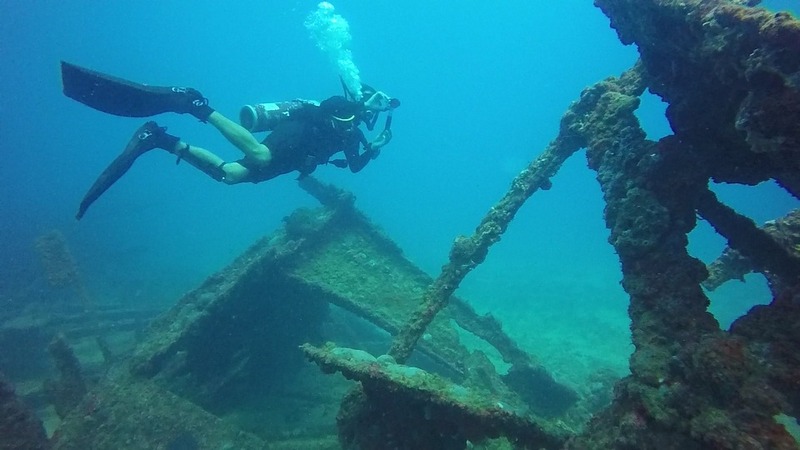 Let the ocean be your time machine and bring you back in time as you check out these shipwrecks from different parts of the globe! This ship sank during the World War II, January 10, 1945. It is remembered as one of the worst disasters that happened on sea. This ship can be found at the deep sea of Baltic Ocean. This disaster took so many lives with 9,400 people missing and 4,386 found dead. 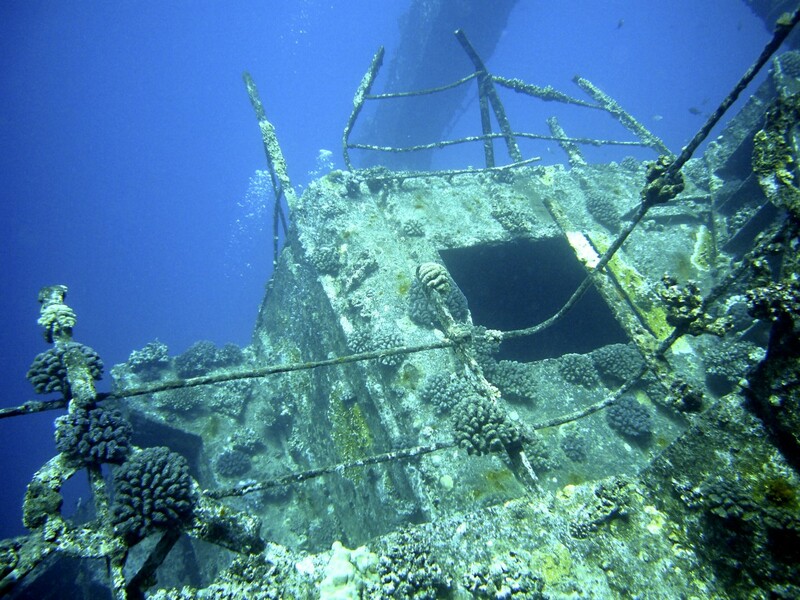 This ship wreck can be found between Phuket and Koh Phi-Phi. It sank on the 4th of May year 1997. King Cruiser ship sank for about two and half hours because of a large hole caused by hitting the Anemone reef. Good thing, no one was harmed. Who doesn’t know Titanic? Just before midnight of 14th of April 1912, it hit an iceberg—opening it up like a can of sardine and sending it down the ocean in just few hours. 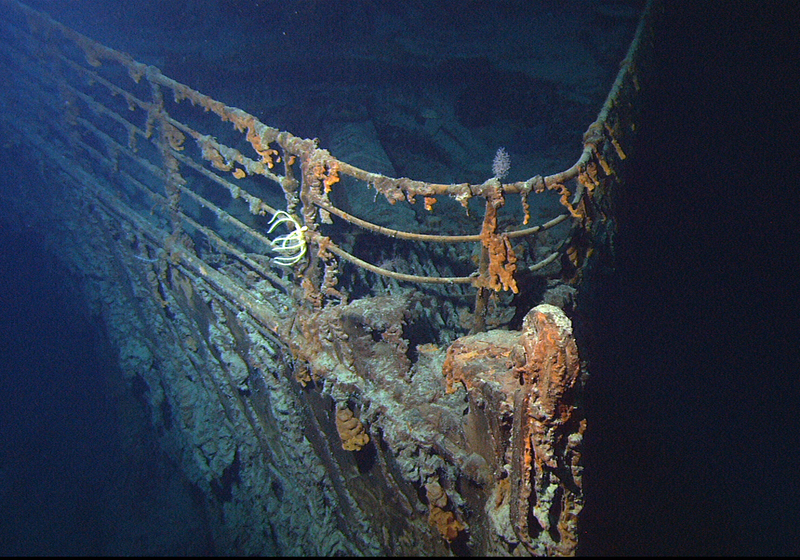 This ship can be found on the Atlantic ocean where the film Titanic was taken. Dona Marilyn Wreck used to be a ferry traveling from Cebu to Manila. 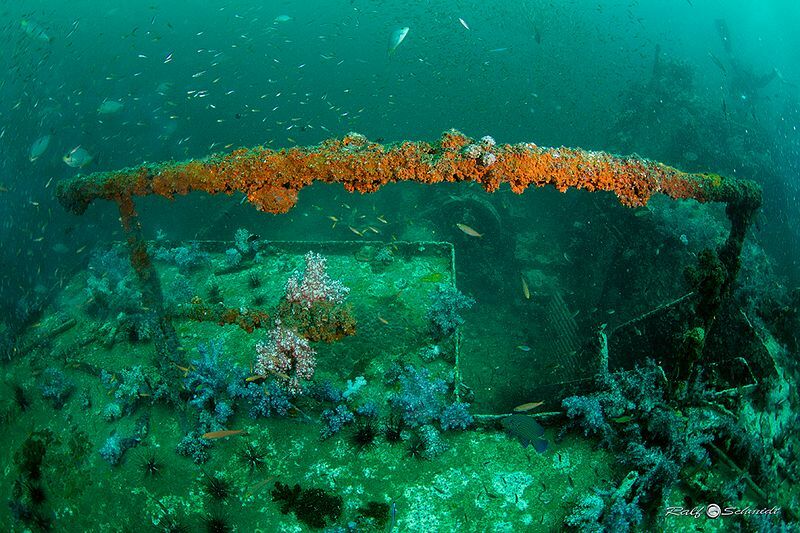 It sank because of a chaotic typhoon that struck down the ship downward the sea of Malapascua, Philippines over 20 years ago. The ship was now covered by long lost fishing nets that made the vibe a little bit spooky. War Birds are planes that has now become artificial born reefs. The planes we’re donated by the Thai defense department. 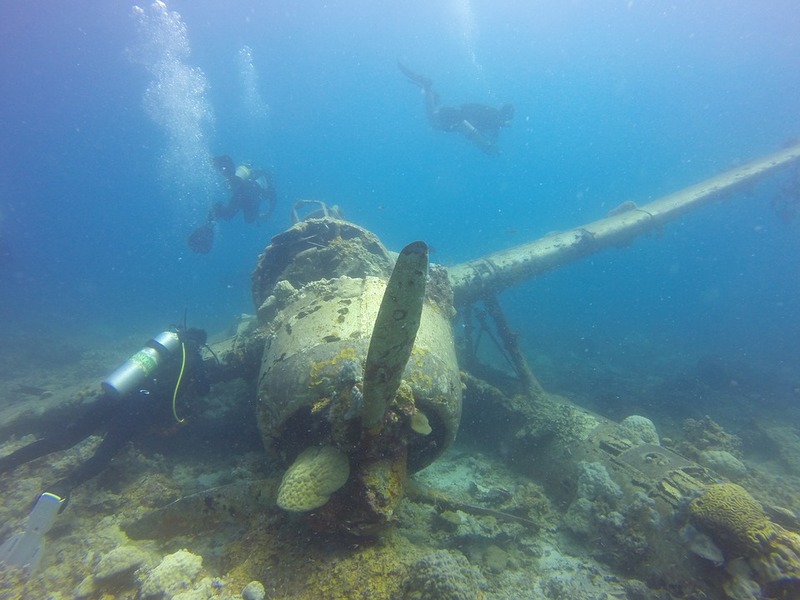 These planes can be found at the dive site of West bang tao Phuket, Thailand.